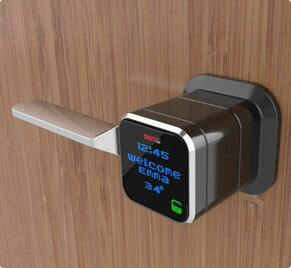 This entry was posted in Locksmith Services and tagged 3 Easy Steps for Locksmith Services, Florida Locksmiths, Tips and Tricks on February 13, 2017 by Locksmith Sarasota. When you need a locksmith, it can feel like a very vulnerable situation — you need help immediately, yet you need to remain safe. When faced with the need for locksmith, whether you have been locked out of your home or your car, it is very important to understand how to locate a trusted locksmith that will provide adequate service and will not take advantage of you in your vulnerable situation. 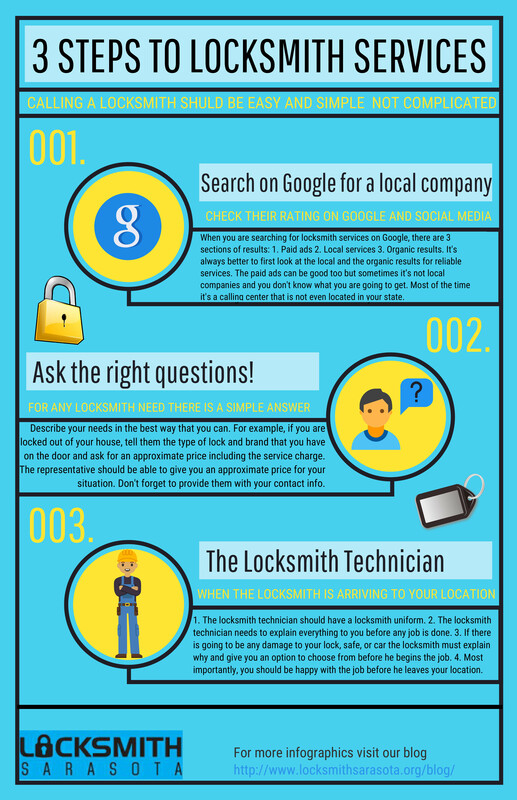 In order to provide our clients and our neighbors in the Sarasota community, we are providing an infographic that explains how to find a locksmith online, and some tips on ensuring that you are calling a trusted provider of locksmith services. Remember to be safe when searching for a locksmith in Sarasota, or in any other of Florida’s communities. 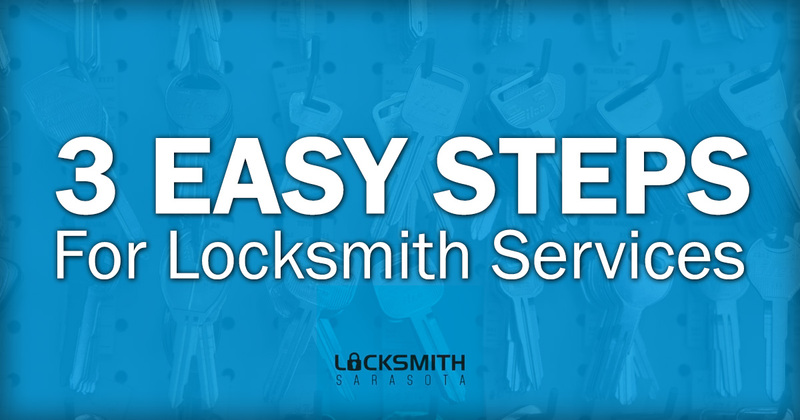 You should always be 100% satisfied with the results of your locksmith services, and at Locksmith Sarasota, we strive for unmatched satisfaction with every service call.